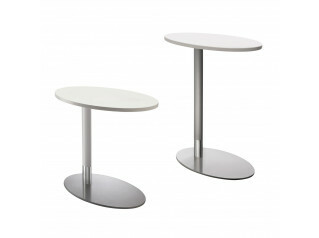 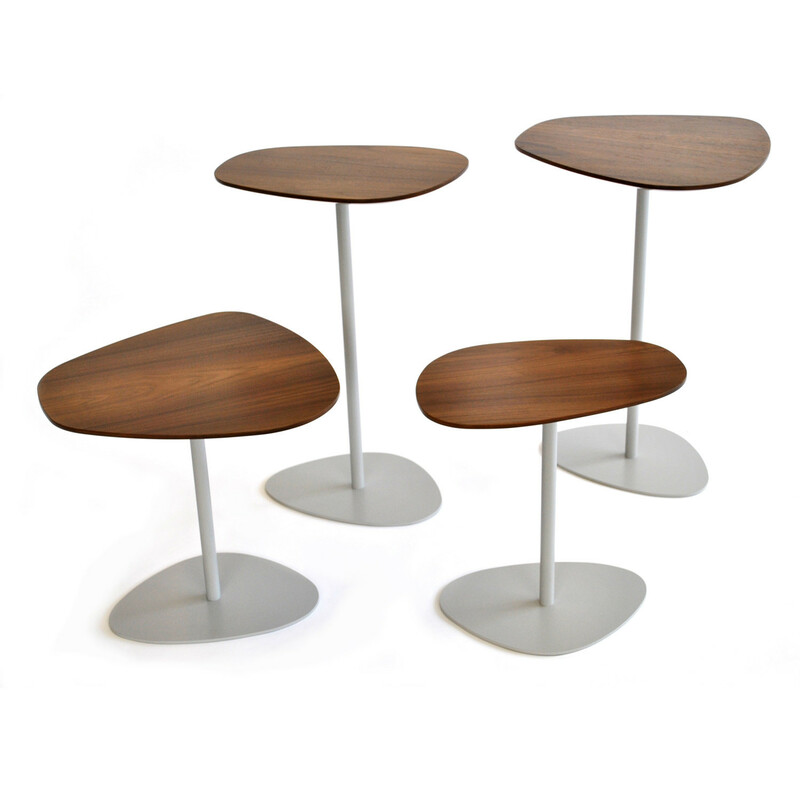 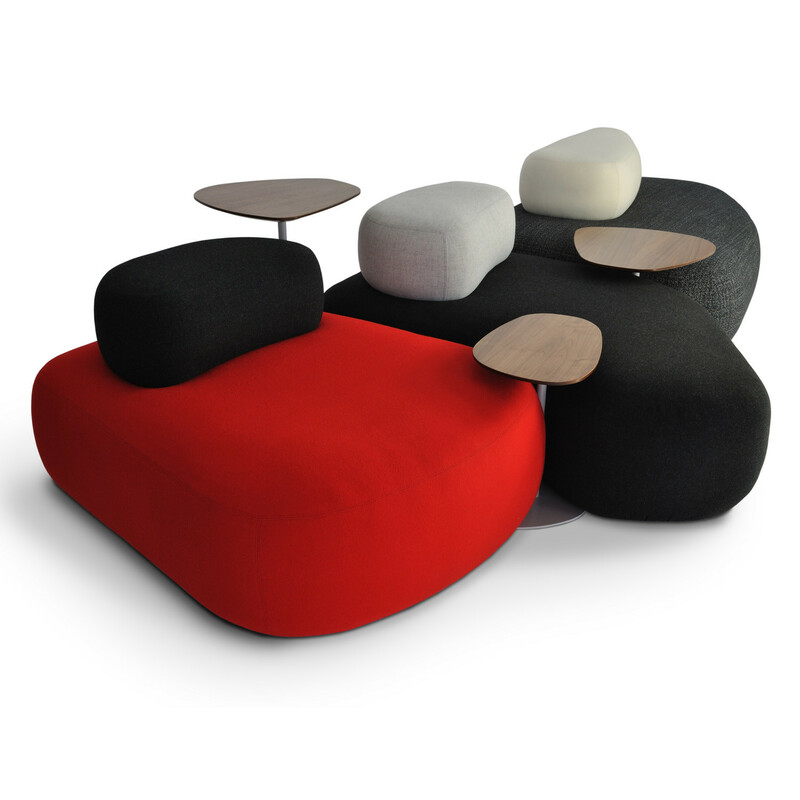 HM63 Pebble Tables complement HM63 Pebble Seating from British designer Nigel Coates. 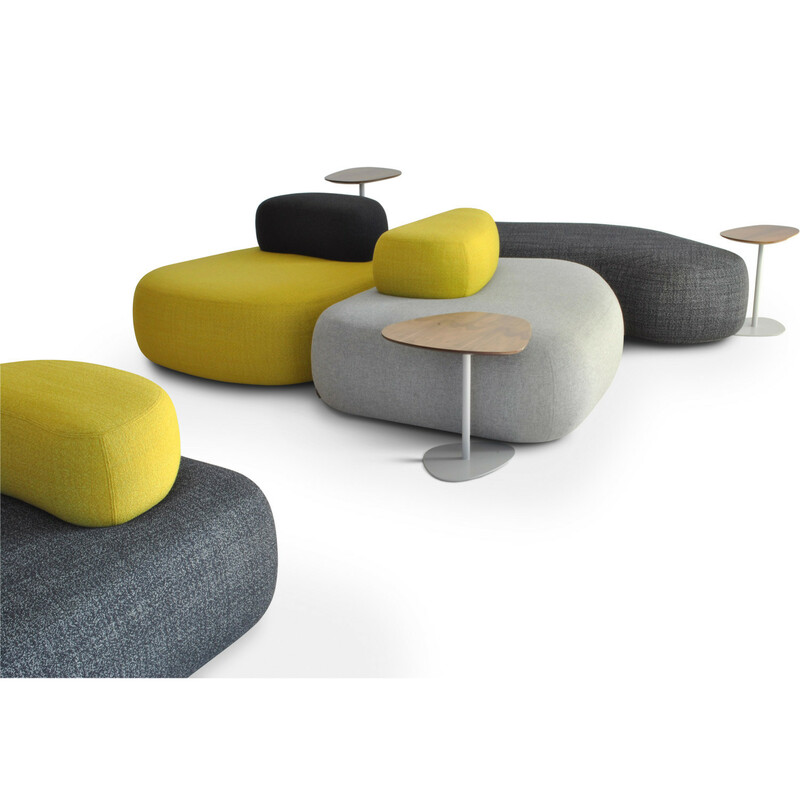 The HM63 Pebble Tables are available as high or low versions, and offer different levels of height for the HM63 Pebble Soft Seating range. 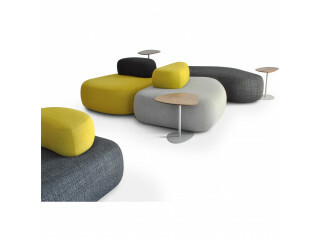 The tables can also be used as coffee table solutions, as well as being useful in combination with other soft seating as side tables for informal working. 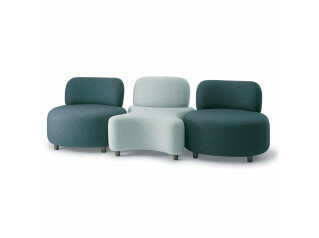 View more furniture from Hitch Mylius. 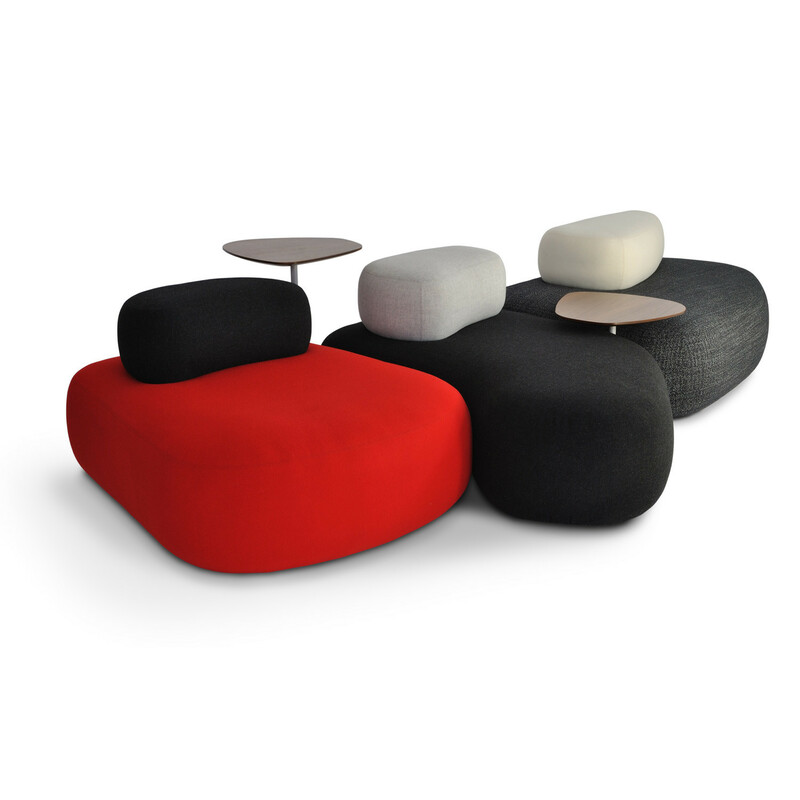 You are requesting a price for the "HM63 Pebble Tables"
To create a new project and add "HM63 Pebble Tables" to it please click the button below. 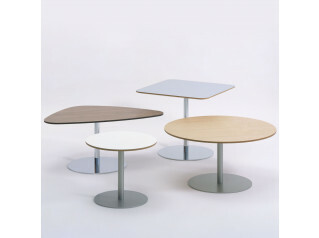 To add "HM63 Pebble Tables" to an existing project please select below.